Thanks to Fran and all at RCR/Superlite Cars for your support. We had a great run, 3 major issues that kept us from winning our class. Gm coolant vent tube broke, alternator quit, and got chopped by a lapped car. We lost about an hour of track time. Great team effort to overcome all adversity! All and all we had a great time. This T-Hill in-car video was put on the web about 2 weeks ago. Great near miss at 5:40. Nice overtake of a Radical at around 9 min. what gauge cluster/instrument panel are you using? Nice pictures on that site Ted! Proud to have one of the worlds best road racers on our team!! Big weekend for the SLC faithful. Team QRP is heading down to Buttonwillow for some sprints and a 3 hour enduro Sat night. Our friends/teammates at Agile Auto with Dan Raver motorsports will be debuting their SLC at NJMP on the east coast. Also, co-drivers Mike Skeen and Ryan Eversley will continue their quest in Pirelli World Challenge at Long Beach. Wishing good luck to all, and I'll try and hold up my end at BW. Successful weekend for the QRP Team, and driver Chris Durbin. Chris drove the entire 3 hours, and had almost a 2 lap lead on the entire 50 car field. Awesome!! Any idea how the Agile SL-C did in NJ? 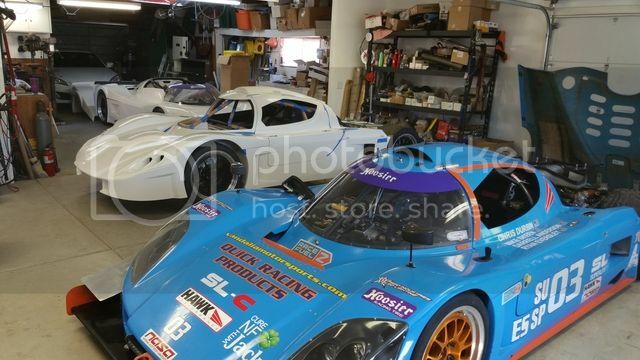 Getting ready for NASA West Coast Nationals @ Laguna Seca this weelend. Some stiff competition for our endurance spec SLC. 45 cars in our run group. Come on out if you can, should be over 300 cars Fri, Sat Sun. Probably a tall order for a relatively heavy enduro spec car. 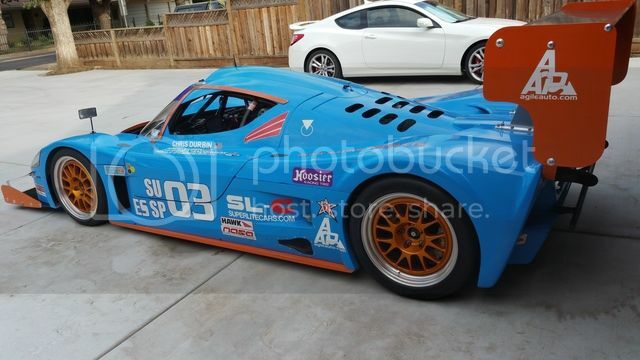 45 car SU grid, I may have to go check this out. 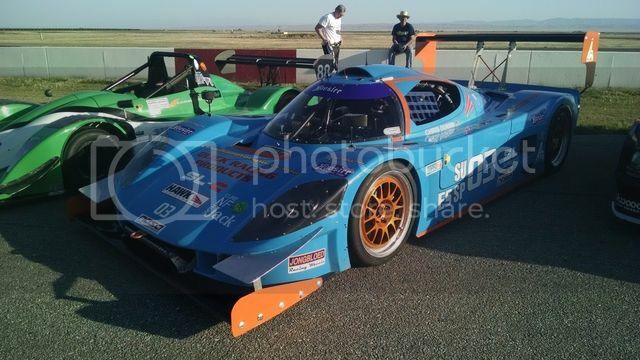 Here is a Video of the NASA Nationals West @ Mazda Raceway Laguna Seca. Chris Durbin taking on the fastest cars in NASA with our endurance spec SLC.